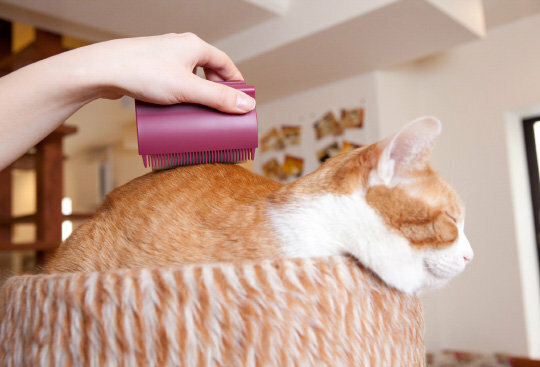 Combing the pet’s fur regularly keeps the coat clean as it removes some dirt through comb. It also helps in removing dead hair and stimulates the skin. To choose the kind of hair brush please follow this. 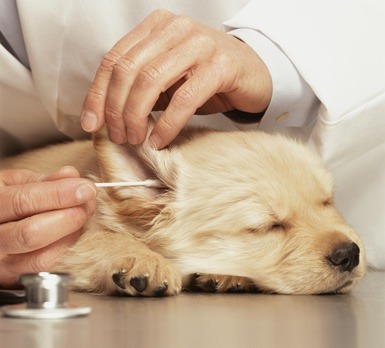 The ears of the dogs should be cleaned from inside with the wet and soft cotton or to do it in a better way, choose an ear cleaning solution as per your vet’s suggestion. 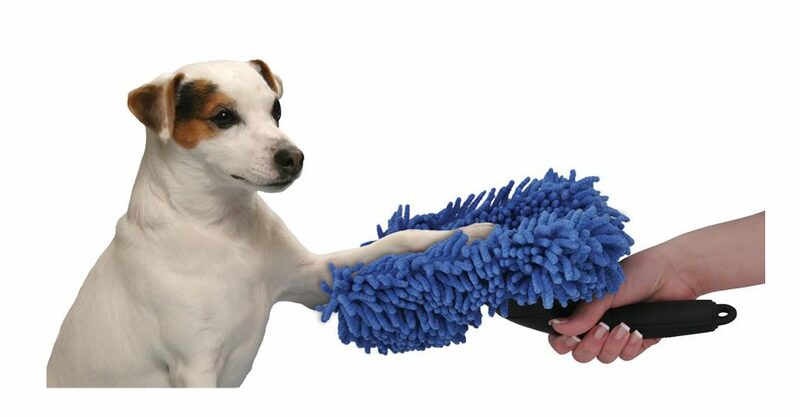 Give bath to your pet with the anti-tick and anti-flea shampoo. Your pet’s coat and skin is susceptible to fall prey of ticks and fleas. 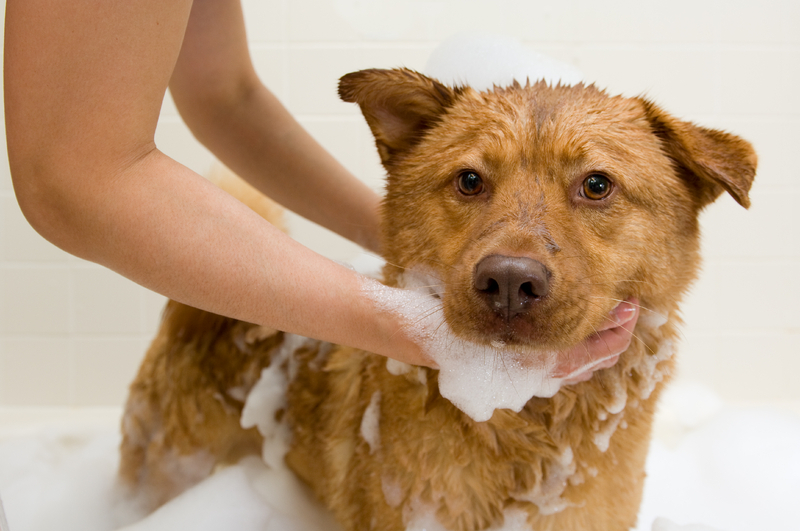 To keep them away from your beloved pet’s body you should use an anti-tick and anti-flea shampoo. 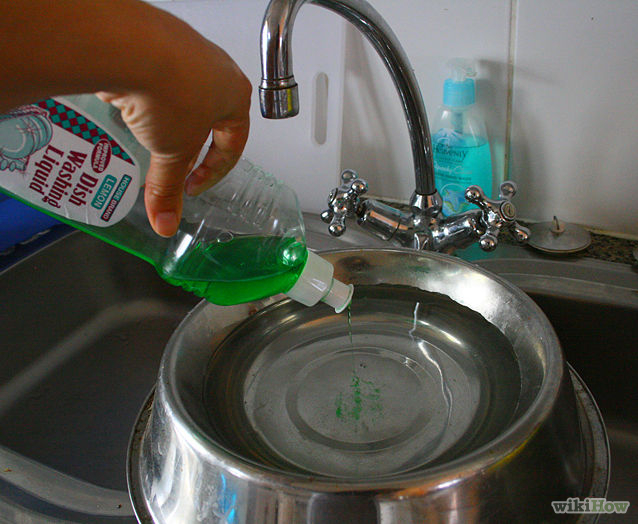 Clean the bowl of your pet that you use to feed regularly with the dish washer detergent. Change the water in the bowl frequently. Pets, especially dogs, pick infections like skin and even stomach infections during the walks or while playing outside in mud or grass. Dogs tend to lick the mud from paws after a play session or walk. That’s how they catch stomach infections. These days most of the apartment lawns are treated with STP which may cause bacterial infections to your dogs as they rub and roll in the grass. 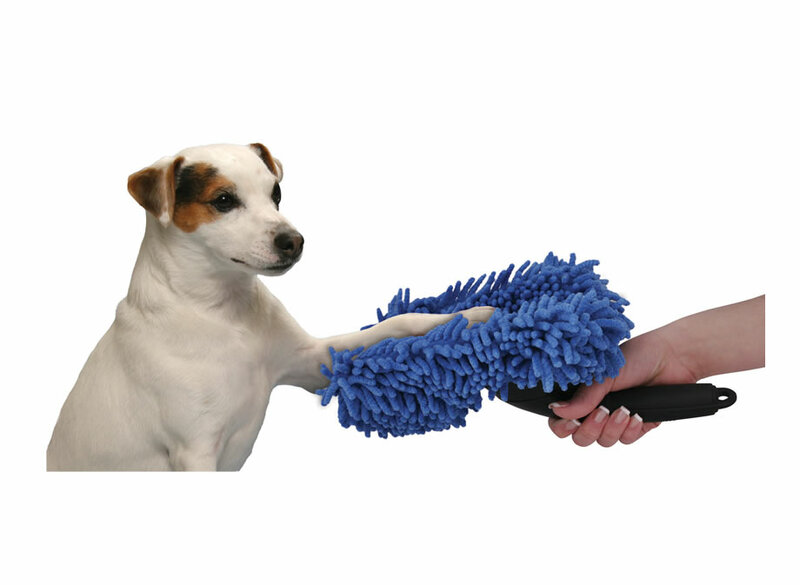 So, after the walk or play sessions, one should clean the paws and coat with wet wipes or some cloth suitable for the fur of the pet.